Europe knows full well that the Golan Heights are a barrier to Islamic jihad and that Israel is keeping Iran at bay there. After moving the US embassy to Jerusalem, Donald Trump recognized Israeli sovereignty over the Golan Heights. Whoever has been there, or has chewed up a bit of history, knows that Israel can never leave the area. Moshav Neveh Ativ in the upper Golan remembers why with the plates of the fallen soldiers. The Israelis advanced to 30 kilometers from Damascus. In less than three hours they could have reached it, the Syrian capital. The Golan is a steep climb starting close to the eastern shore of the Kinneret, the Sea of Gallee.. Syrian batteries dominated the easternmost range of the Galilee up on the Golan Heights and there was no kibbutz that did not feel the mortal threat. Children slept in shelters every night until the 1967 war when Israel responded to Syria's attack by conquering the heights. 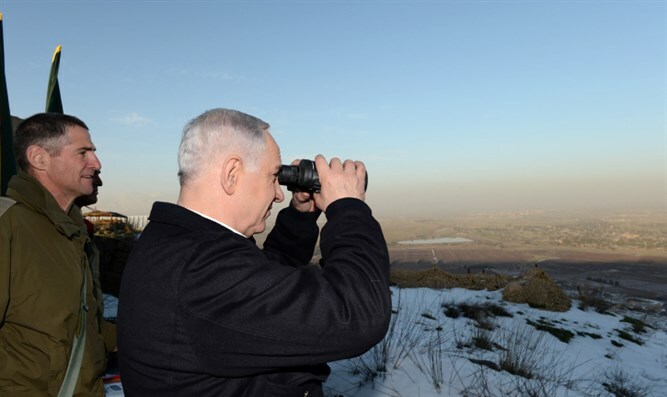 Giving away the Golan would mean having the Iranians or the Islamists facing the lake of Galilee a day later. And beyond it, all of Israel. Does America now commendably recognize Israeli sovereignty over the Golan Heights? The European Union has just done the opposite. 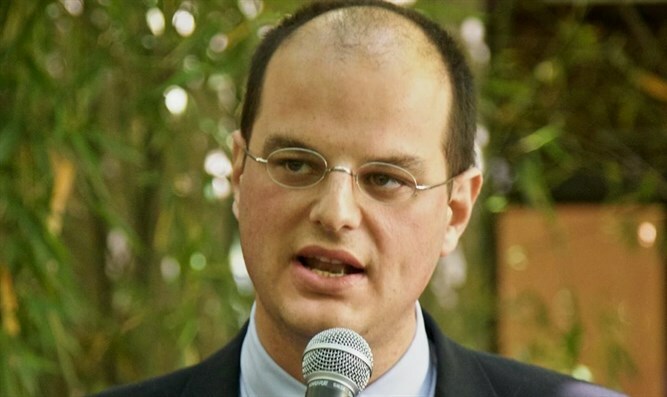 “We do not recognize Israeli sovereignty over the Golan”, reads the joint EU statement. From those heights, Israel will continue to defend the free world from radical Islam even if Europe does not deserve it. The day before the shameful EU declaration, the children of all the democracies of the world went to school. Except for those living in the south of Israel. Only there, children use their desks as a shelter in case the siren sounds. Meditate about it. The value of Israel for the free world is directly proportional to the threats it suffers from the first laying of its foundation stone. It does not take long to realize that the border line between Gaza and Israel is not only a physical border with the names of the Israeli cities bombed by Palestinian terrorists hired by the international community behind it. It is also the symboluc front line that separates the West from barbarism. Only beyond that line and to its east are there democracy, freedom, civil rights, respect for the human person, religious pluralism, culture, all the keywords of our civilization. They are attacking Israel in the Golan as in Gaza because Israel is the only one that exists there and resists. Israel is us. Even if a crazy Europe doesn't get it.